Metalcrafts, a Tecta America Co., LLC, Commercial Roofing Contractor, founded in 1968, is now managed by the second generation of Lancaster family members. We specialize in providing services for industrial, governmental, specialty, commercial roofing and sheet metal needs. The Lancaster family has built a reputation for service, integrity, and quality in the roofing industry. With a commitment to fulfill “All of Your Roofing Needs,” Metalcrafts has the personnel and experience to install and maintain an array of commercial roofing systems. There is no job too small or too large for consideration. We are not afraid of any roofing problem as we understand roofing technology, what makes your roof work, and the issues needed to solve “All of Your Roofing Needs.” Along with this quality of service is the belief that our people are the strength of the company and their safety and welfare is the utmost priority. Serving residential, commercial, and government customers, Metalcrafts installs and services roofing systems on single-family homes, condominiums, industrial plants, commercial buildings, churches, schools, facilities for local, state, and federal governments, as well as buildings on military bases. The company also works with and performs maintenance for paper mills, property managers, historic landmarks and properties, retail centers, hospitals, and manufacturing facilities. In the steep-slope segment of the industry, the company installs asphalt, metal, and synthetic slate shingles; architectural and industrial metal roofing systems; metal roofing retrofit roofing systems, clay, tile, and slate; copper and stainless steel; and standing- and flat-seam systems. For low-slope applications, Metalcrafts installs built-up, single-ply thermoplastic, EPDM, and modified bitumen roofing systems, as well as elastomeric coatings. Metalcrafts also specializes in decorative metal details and is one of the few companies in its market that works with zinc. In April 2015, Metalcrafts joined Tecta America, the nation’s premier commercial roofing contractor, to become a stronger roofing operation serving its customers and clients. 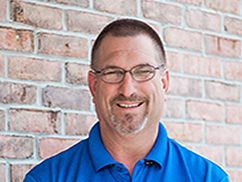 Under the same leadership, the company, renamed “Metalcrafts, a Tecta America Company LLC,” continues to put clients’ needs first and to be the best professional roofing company in the area. Tecta America is the nation’s premier commercial roofing contractor with operations located from coast to coast. Our unyielding commitment to quality, expertise, and professionalism is what makes us the industry leader. Installation, repair, emergency damage response, sustainability options and more—we offer the responsiveness of a local roofing contractor backed by the resources and stability you need from a commercial roofing solution. Tecta America Corporation has grown to over 70 locations nationwide, becoming one of the largest roofing contractors in the United States and is an approved applicator of GAF, Johns Manville, Carlisle, Firestone, McElroy, Petterson, Kemper, Siplast, Soprema and all other major manufacturers of roofing materials. At Tecta America, we are roofing redefined. As the Facilities Manager for Reese & Company, I’ve had Metalcrafts Inc, perform all of our roofing projects to include repairs and new installations. Their response time, customer service and workmanship have been outstanding to say the least! We’ve enjoyed a business partnership with them for at least 7 years and have been very satisfied with their performance. I would highly recommend them to anyone for any commercial & residential roofing needs. Pioneer Construction, Inc. and Metalcrafts have worked together for the past 21 years. Metalcrafts personnel, both in the office and in the field, have the expertise and the knowledge that ensure a professional job upon completion. Our relationship with Metalcrafts has proven to be a tremendous asset to our company in allowing us to provide the best product possible to our clients. It has be my pleasure to work with Alan and his companies for over forty years. They are the best roofers I know and my first recommendation. Our experience with Metalcrafts spans nearly 3 decades on various types of facilities. In fact, whenever we have a question or need advice regarding roofing, whether it is modified bitumen, single-ply membrane or standing seam metal panels, Allen Lancaster is the person we call. Based on our track record in working with them, we know that when Metalcrafts is on the job it will be performed in a professional manner and workmanship will be top notch. For those very reasons, we hired Metalcrafts to install the roof on our home as well as on our office building located in the Savannah’s Historic District. Their reputation as one of this region’s top roofing companies is well deserved. 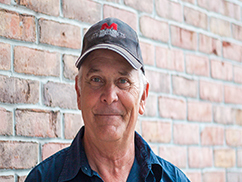 Allen’s been in the industry since 1978 and joined us in 2015. 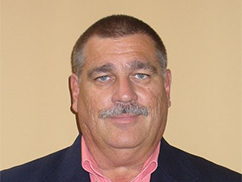 He oversees estimating, purchasing, marketing, contract negotiation and operations. 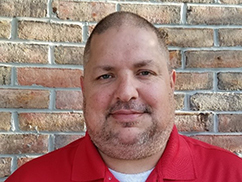 Jeff has been with Tecta America since 2015. His responsibilities include oversight of sheet-metal workshop and fabrication of the metal components. 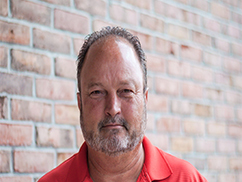 Joseph has been in the industry since 1986 and joined us in 2015. His responsibilities include supervision of every type roofing operation. 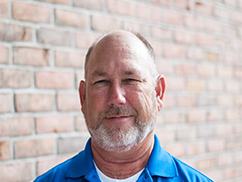 Bruce has been in the industry since 1999 and joined Tecta in 2015. Bruce has onsite supervision of projects, supervision of personnel, job safety, and material management job supervision. 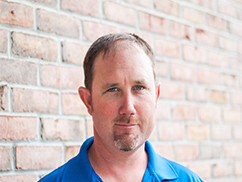 Jeff has been in the industry since 1999 and joined Tecta in 2015. Jeff has onsite supervision of projects, supervision of personnel, job safety, and material management job supervision. Eugene has been with Tecta since 2015. 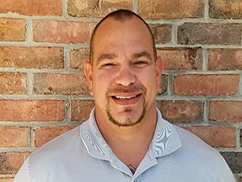 Eugene has responsibility and expertise in every field of roofing and has been asked to help grow the service department. 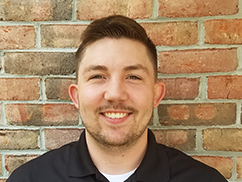 Damien is responsible for taking all service requests, opening customer accounts and maintaining and updating customer records. He also plans, organizes and establishes goals for the department. Alessandro has been in the industry since 2006. 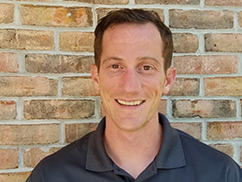 His responsibilities include Project Coordinator and Manager, coordination of projects, and providing support to project superintendents. 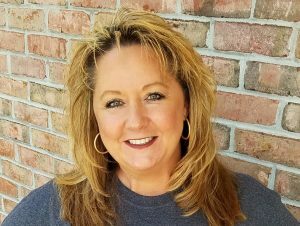 Amy has been in the administrative field for over 25 years and joined Tecta in 2017. 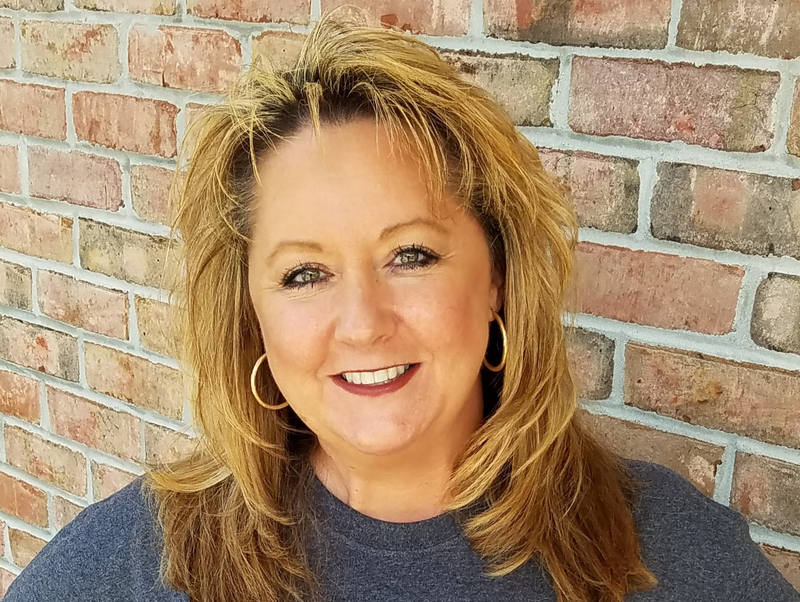 She supports production and service project managers, including submittals, POs, billing, project set up and closeouts. 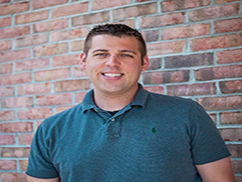 Michael is responsible for all new hire training and ongoing training of company personnel. He assists project managers to create safety plans and conducts job site safety audits. Jason prepares estimates for various types of roofs and projects. Inspections and measurements are also taken onsite while interacting with clients, to understand the project. Jacob has been in the industry since 2009. His responsibilities include Project Coordinator and providing support to project superintendents. Jennifer has been in administration for over 11 years and with Tecta for 2 years. 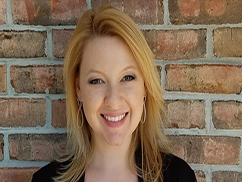 As Office manager her responsibilities include Payroll, Accounts Payable, HR duties, and new hire support.